Simplify and accelerate expense forecasting, planning, and analytics. Adaptive Insights' expense management software helps you more accurately budget costs, identify cost reduction areas, and get a complete view of total company spend. 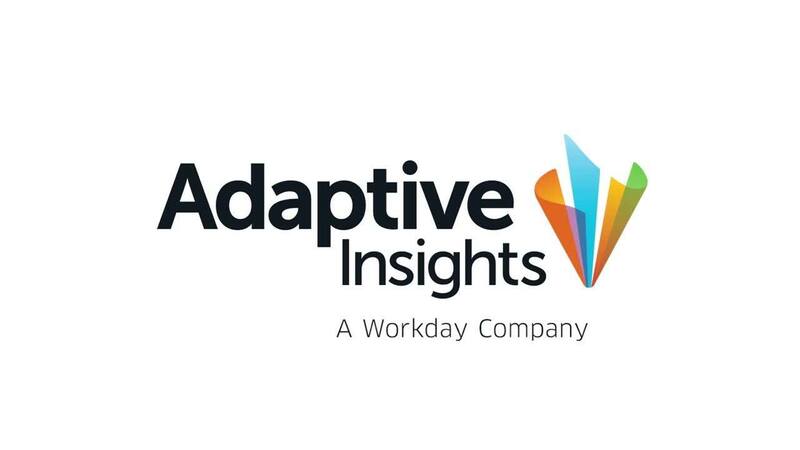 Watch a demo of Adaptive Insights' expense management software. Visualize key metrics, such as total cost per employee, operating expense ratio, and spend by region, with interactive dashboards. Track trends over time to benchmark and identify patterns — and then reallocate costs with dynamic expense forecasts that update in real time. Interested in software that enables expense management and planning?